Crews laying the foundation for TriMet’s future state-of-the-art electronic fare system have completed the initial work at more than half of our rail stations. 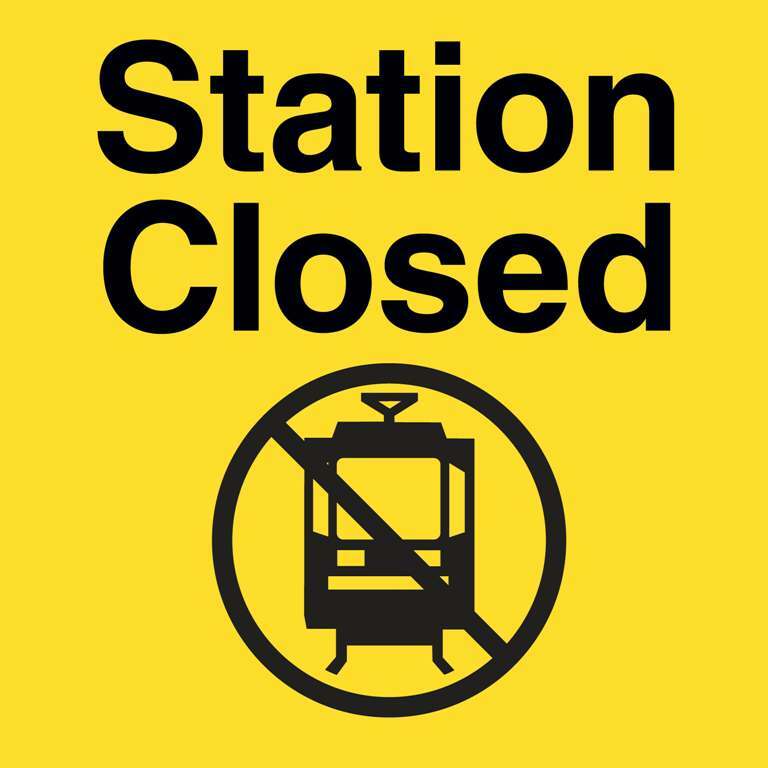 While most stations have remained open during the work, the Library/SW 9th Ave Station is one that must close due to heavy use and limited space. 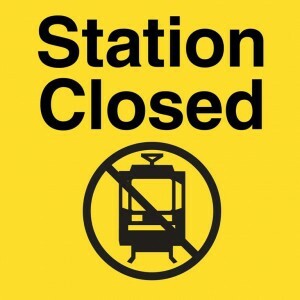 The Library/SW 9th Ave Station, which is served by eastbound MAX Blue and Red lines, will close Monday, Aug. 31 and reopen by end of business on Saturday, Sept. 5. During the closure, board at Pioneer Square South MAX Station, less than 700 feet to the east, or use the Providence Park MAX Station about 0.4 miles to the west. Crews are trenching and laying conduit for steel masts and e-fare card readers that will go in at a later date. When the e-fare system is up and running, scheduled by the end of 2017, it will make riding buses and trains faster, easier and more convenient. Pay e-fare by simply tapping a transit-only smartcard, a contactless payment card or a smartphone equipped with near-field communication against a card reader. While the e-fare foundation work is underway, other crews are installing equipment that will lead to other amenity upgrades at the station, including the addition of digital information displays, in the future. Completing all the work at the same time lessens the impact to riders. Visit trimet.org/efare for more information on our upcoming e-fare system and additional information and schedules for the construction, or sign up for email updates to get a heads-up on upcoming station closures. We know our riders want more and better service. That’s why, over the next few years, we’re working to grow our network of buses and trains – while improving the overall rider experience. We’re increasing service frequency, which means less waiting at stops and less crowding on board buses and trains. And, we’re improving our trip tools so you have access to service information when and where you need it, along with convenient ways to pay your fare. New transit projects, such as the Portland-Milwaukie Light Rail Transit Project – the MAX Orange Line – opening Sept. 12, 2015, will provide more service and more connections to jobs, school and other community services. Meanwhile, ongoing upgrades to vehicles, stations and tracks are helping to improve reliability and make your ride more comfortable.